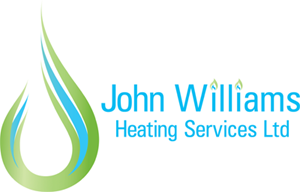 We carry out installations of all sizes and specifications, from upgrading systems to full house heating. All our installations are tailor made to your requirements and a member of our installation team will at some point make a site visit to make sure of what you need and that the proposed solution will be the very best option for many years to come. After we are sure we understand your requirements we send out a detailed estimate via post or email with our recommendations. Estimates for installations are completely free of charge. When we work at your home we are fully insured. Our installers will answer any of your questions as the project progresses. Every element of your installation will meet or exceed British Standard Codes of Practice ensuring a first class, reliable installation of which both you as the owner and we the installers will be proud.